There are so many awesome superfoods out there. 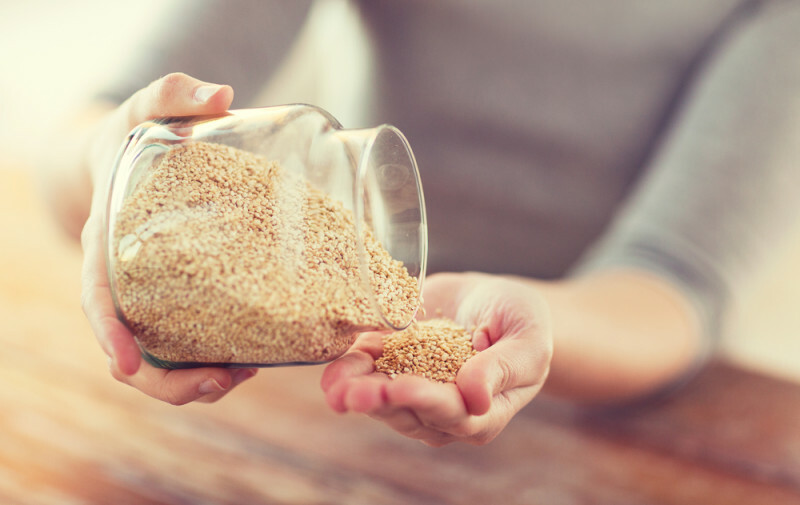 From quinoa to chia seeds, there’s no shortage of extremely healthy grains, berries and seeds you can pick up at your local health food store. Oh yeah, about that health food store. It’s expensive, isn’t it? Yeah, they sell a lot of great produce but you’d probably be surprised at how much money you can save by learning to grow a few superfoods in your own backyard or even on your windowsill in some cases. Don’t believe it’s possible? Oh but it is! Read on and I’ll show you how. 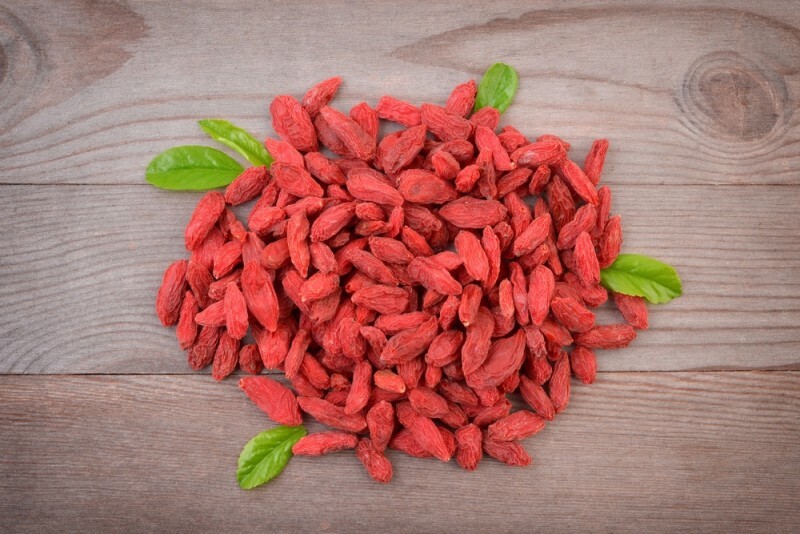 Goji berries are very tolerant; you can grow them in zones 3 to 10. They like moist, mulched soil. Use wood chips and rotten hay for mulch. No more than four inches of mulch will be fine. If you’re planting your goji berries in pots, be sure to place them outside during the warm months of they year. They take a while to bear (2-3 years) but believe me, it’s worth it! This is one of my personal favorites. I love to put chia seeds in water and drink it; they actually go down a lot smoother than you’d expect. The drink has an almost gel-like consistency. 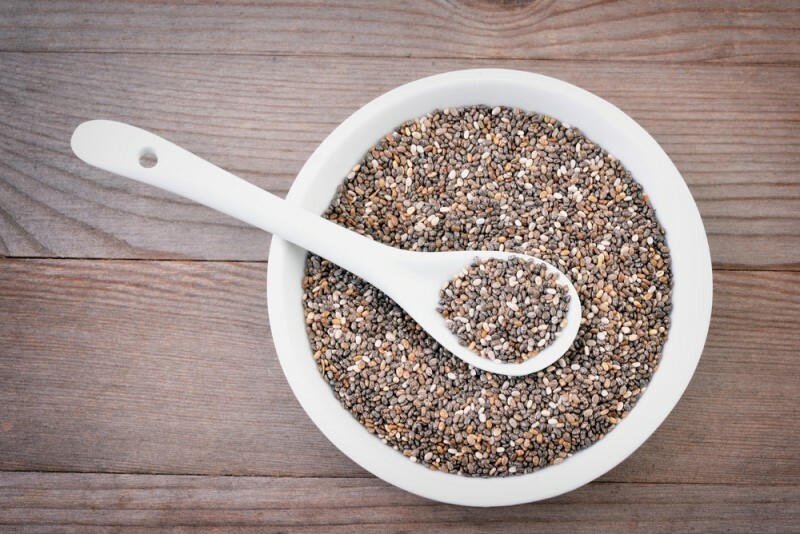 There are a few methods to growing chia seeds. One is called the sprinkle method and all you’ll need to do it are seeds (1 tablespoon = 2 cups of sprouts), a terra cotta dish, a glass baking dish with a lid (think greenhouse) and a spray bottle filled with filtered water. As per instructions from Preparedness Mama, sprinkle your chia seeds into the terra cotta dish then place the dish in your glass baking dish. Next, add a quarter inch of filtered water to the bottom of the ‘greenhouse’ so the terra cotta gets soaked. Spritz the seeds lightly and then cover the dish to keep the moisture inside. Place the entire thing in a dark place and voila! In about 4 to 6 days you’ll have sprouts. Here’s a fan favorite. If you ever get sick of eating rice, you’ve gotta try quinoa. It’ll add a whole new flavor and texture to foods you thought you’d grown sick of. Quinoa will take about 100 days to mature. They do very well in areas with cool nights. This video’s got you covered on all the basics of quinoa growing. 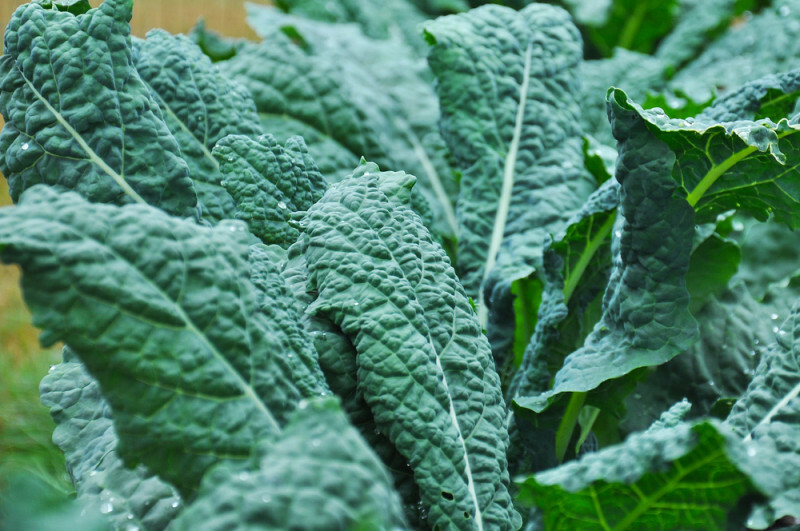 One of the awesome things about kale is that you’ve got so many varieties to choose from. Do you want something dense and crinkly? Dinosaur kale is what you’re looking for. Prefer something flat? Go for the Red Russian! Equally awesome is how easy they are to grow on your own. If you’re planting them during the cold seasons, they like plenty of sunshine. If you’re planting in the warm seasons, they’ll want partial shade. 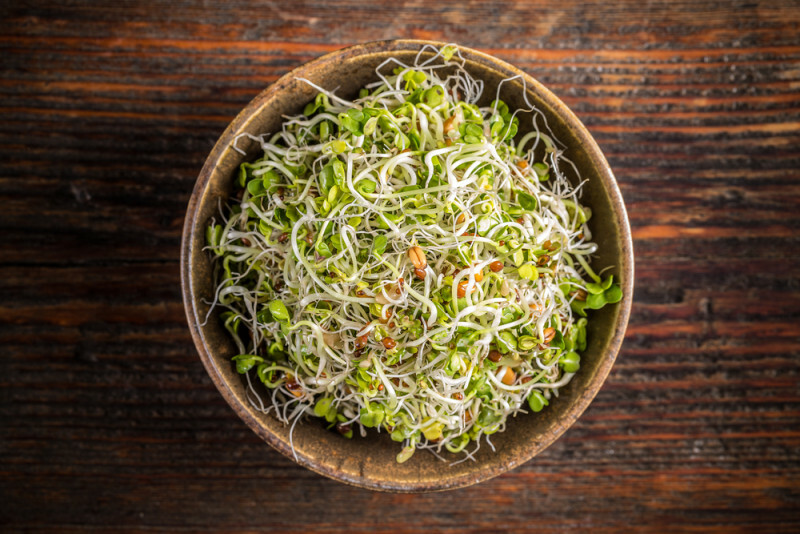 You don’t need a large amount of garden space to grow sprouts. Hell, you don’t even need a lot of counter space to grow them. All you need is a jar. They don’t need any soil or sun and they’re incredibly healthy for you. The following video from Christine Salus will clue you in. These bad boys are the most nutritious of all vegetables according to Food Reference. And they’re made even cooler by the fact that you can grow them in a container. They mature in 90 to 170 days and like to be planted in full sun 3 to 4 weeks after the year’s last frost. 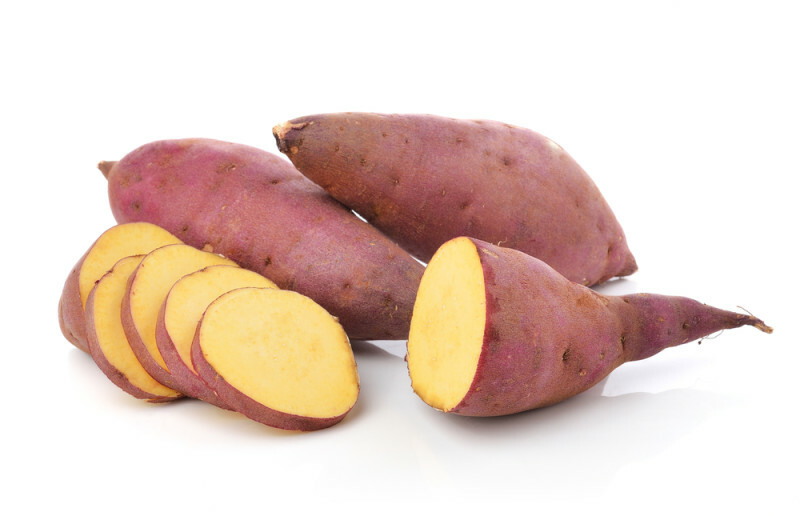 Rob Bob’s Backyard Farming has this video showing you how to grow sweet potato slips. Oh, oregano. It’s one of my favorite herbs to put on garlic bread or really just about any type of sandwich you can think of. Okay, not peanut butter and jelly but you know the sort of sandwiches I’m talking about. 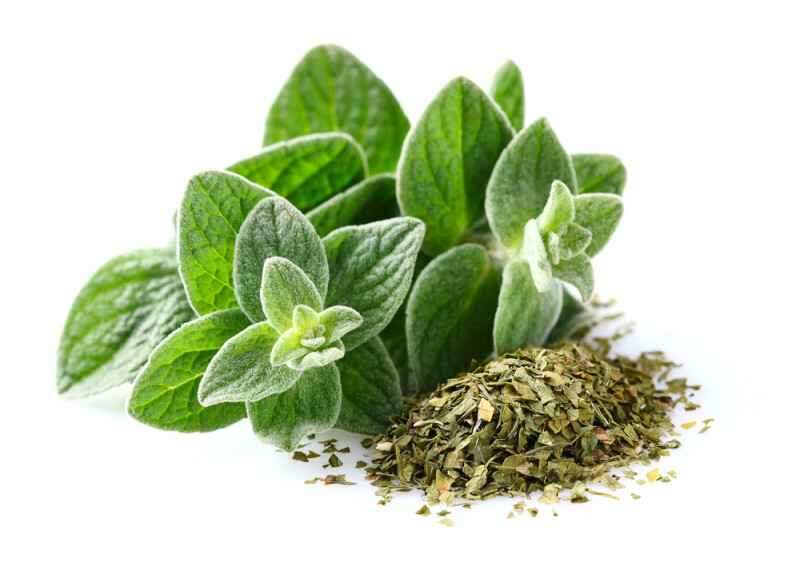 Oregano is a perennial herb that grows under the same conditions as thyme. About.com recommends that you use 6″ pots and leave them in areas of your home that get plenty of sunlight. Pinching the leaves regularly encourages the plant to grow bushier and have a larger harvest. But chances are you’ll wind up with more oregano than you really know what to do with as the yield is typically quite high. Sunflowers grow in just about every zone. They are very hardy, tolerant plants that contain a ton of magnesium, copper and vitamins. 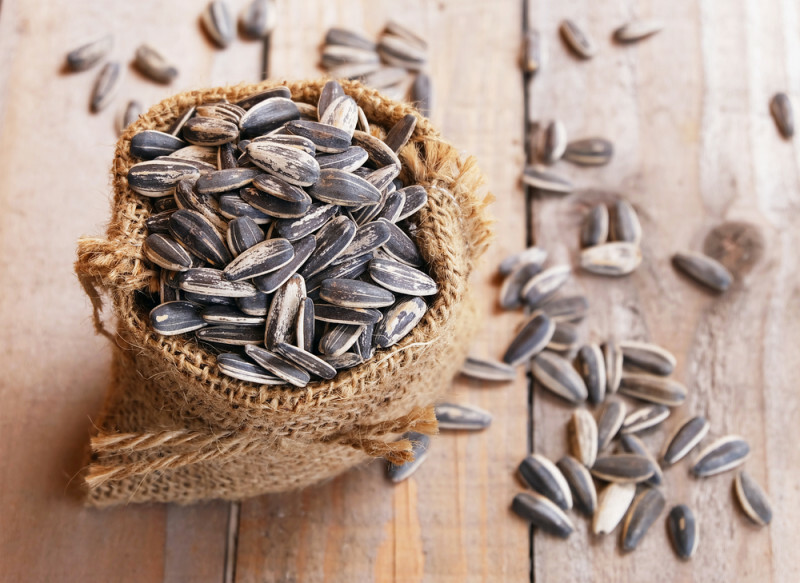 When it’s time to harvest seeds, according to The Old Farmer’s Almanac, you’ll want to keep an eye out for ripeness by making sure the back of the flower head has turned yellow and the bracts have begun to dry. This will occur about 30 to 45 days after bloom. To harvest the seeds, cut the head off the plant and remove the seeds with your fingers. Listen to David Wolfe talk about the power of superfoods! The post 8 Superfoods You Can Easily Grow at Home! appeared first on DavidWolfe.com.